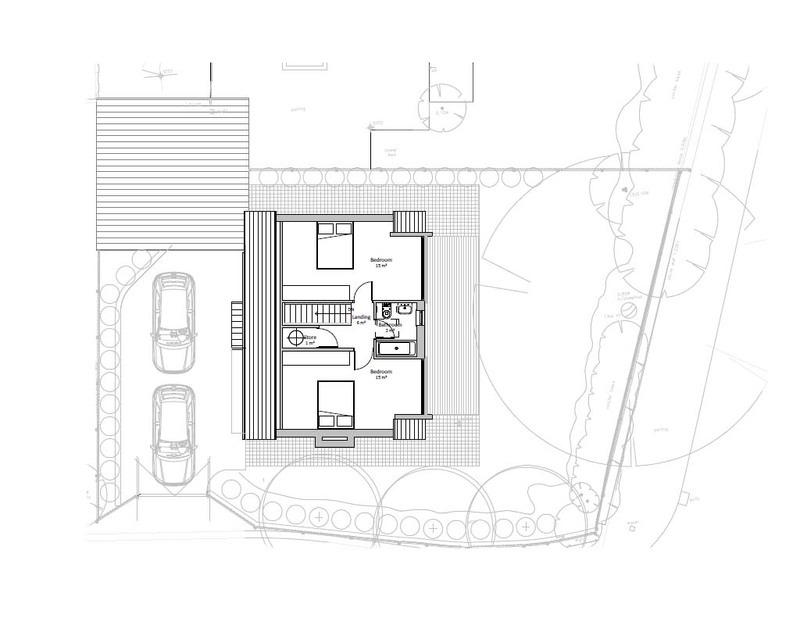 planning application for Self Build House, Wirral, Merseyside | bromilow architects ltd.
Bromilow Architects have submitted this scheme for a new build house in Oxton, Wirral for their clients. 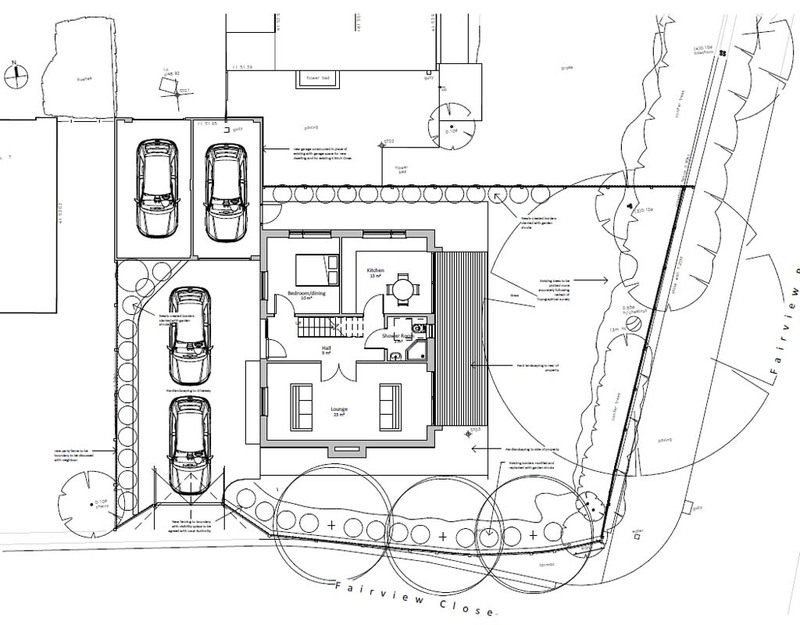 The site was originally granted outline permission in 1991 for a dwelling to be built in the substantial garden of their property. We were approached to develop the design with them, and submit the reserved matters application for the design, layout and landscaping etc of the site. 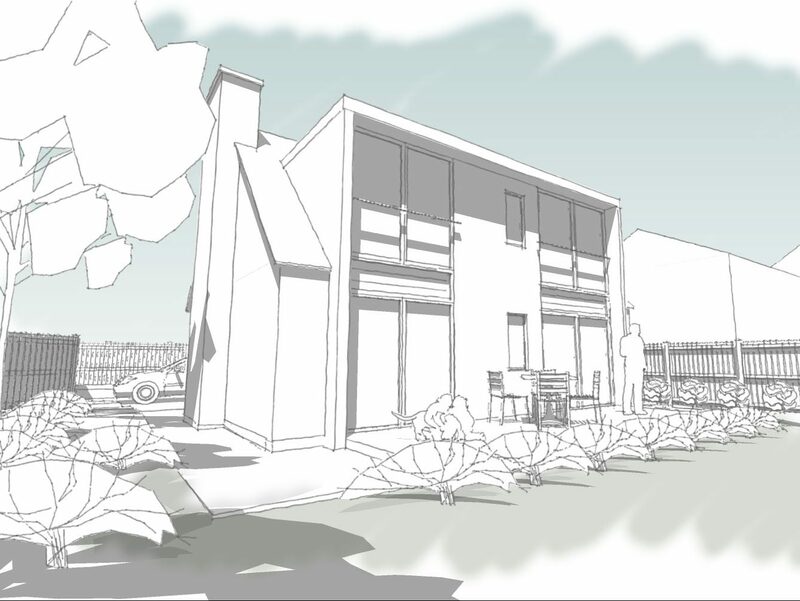 The design is a development of the style of dormer bungalows adjacent to the site but with a contemporary edge to it. The traditional dormer element has been ‘pulled out’ from the roof line to provide a striking glazed elevation down to floor level that will provide greater views and links to the to the garden of the property. The scheme was submitted in early January, with the decision expected within 8 weeks.